It is important to take good care of your gut health, considering it helps maintain a good digestive system. It's summertime; it is important to take care of our bodies, especially gut health. Gut health is linked with different medical conditions. 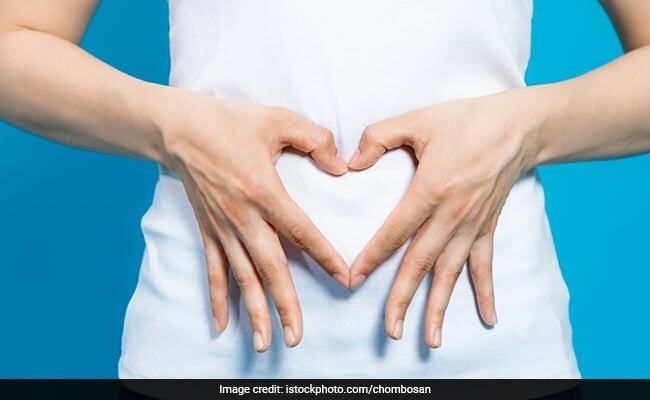 When your gut is not healthy, it may affect your mental health, weight and may give a rise to other digestive disorders; which is why it is important to keep you gut healthy and happy. An unhealthy gut may give a rise to conditions like diarrhoea, bloating, gas, acidity and constipation; all of which may lead to mood swings. Here's everything you need to know how to take care of your gut health this summer. What role does gut play in your body? Your body is full of bacteria, viruses and fungi, collectively known as microbiome. While some bacteria may negatively impact your health, others are extremely essential for your immune system, heart, weight and many other aspects of health. It is important to take good care of your gut health, considering it helps maintain a good digestive system. How to keep your gut healthy this summer? Vegetables provide essential nutrients to our body and help to maintain general health. They also provide fibre to keep the gut healthy and help our body's systems run more effectively. It is known that vitamin D may play key role in the communication between your body and your microbiome; therefore, it is important to ensure that your body is power-packed with enough vitamin D. Some vitamin D sources include dairy products, fish and mushrooms. Sunlight is the biggest source of vitamin D.
Natural probiotics like yogurt, kefir or any fermented dish like idli can be friends for your gut. A probiotic supplement may help bringing back your gut into balance. They help keep the gut0friendly bacteria alive and healthy. Make sure you gulp down enough water through the day to keep your gut going. Water can wash out toxins in your gut and stimulate the digestive process. The biggest enemy of your gut is sugar; processed sugars can be extremely harmful for your gut and overall digestion process. Natural alternatives like honey, jaggery and fresh fruits are said to be healthier. Prebiotics are non-digestible carbohydrates based food ingredients, which help stimulate the growth of beneficial bacteria in the gastrointestinal tract. Some of the natural sources of pre-biotics are garlic, onion, asparagus and leeks. They help the gut absorb magnesium, vitamin D and calcium. Curcumin is the compound that turmeric has; it helps stimulate bladder to produce bile and facilitate the breakdown of large fat globule, thus improving digestion. Consult your doctor before switching to these foods.